The One Ring isn’t enough for Amazon Studios, who just upped their genre game by inking a deal with Jason Blum’s Blumhouse Television. Variety reports that the streamer has joined forces with the horror powerhouse to produce eight feature-length thrillers. This marks Amazon’s first encompassing deal for feature-length productions exclusive to the streaming platform worldwide. More specifically, Amazon is angling for “elevated” thrillers with “dark themes” from “filmmakers of diverse backgrounds.” Or, in simpler terms, they would like their own Get Out, the game-changing, Oscar-nominated “social thriller” from Jordan Peele. If that weren’t already clear, Amazon is already working with Peele, who is executive producing a docuseries about Lorena Bobbitt and a Nazi-hunting show called The Hunt for the streamer. Blum is also using the deal to atone for his past sins in the realm of representation. 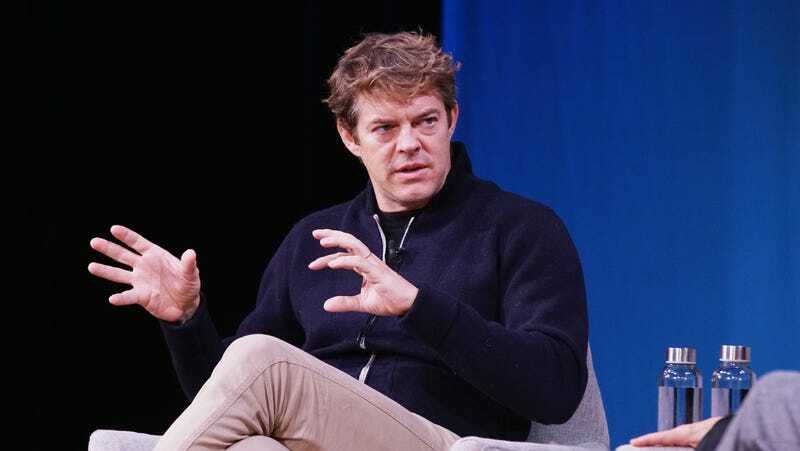 “This is a great opportunity for Blumhouse Television to empower underrepresented filmmakers offering a fresh take on the dark genres loved by fans the world over,” he said. Fingers crossed some of the names on this list make the cut.